Home NEWS Is ‘iQOO’ Vivo’s Strategy To Sell Premium Flagship Smartphones? Is ‘iQOO’ Vivo’s Strategy To Sell Premium Flagship Smartphones? This isn’t the first time the Chinese company is creating a sub-brand for a different target demographic. While Huawei has Honor, ZTE has Nubia and Oppo’s newly created Realme. Even Xiaomi spin-off Redmi as a sub-brand, the last month, to focus on its budget segment. Now Vivo follows the trend with newly announced iQOO. 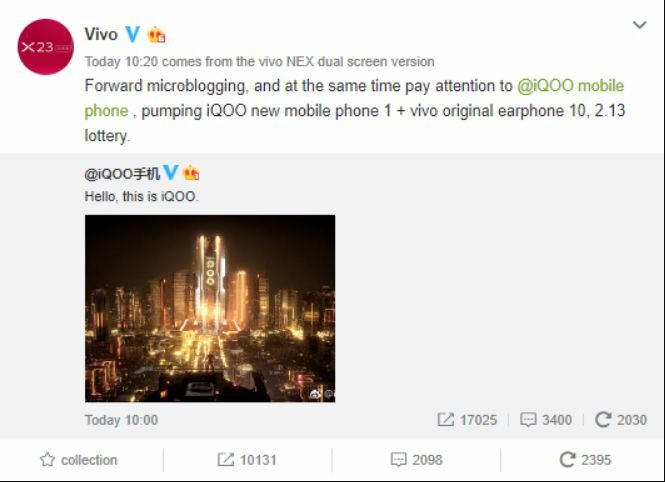 While it’s not clear how the sub-brand will be positioned by Vivo, a new account by the name of iQOO has appeared on Chinese social-networking site Weibo. Initially, there was just one post which read, “Hello, this is IQOO” with no other information. Later, a second message went live followed by a stream of others confirming it as Vivo’s Sub-Brand. Launching a Sub-brand is not strange, but its name is! 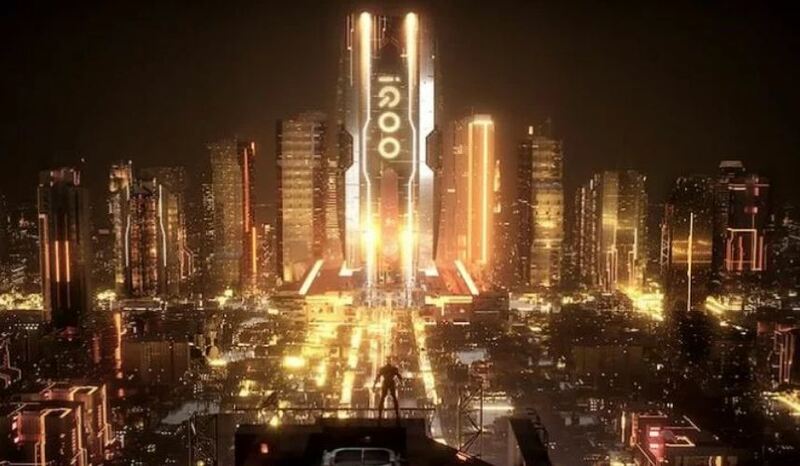 As I read the letters ‘iQOO’ on the image revealed, it was quite confusing how to pronounce it. I am sure you would have faced the same. It will probably be ‘IQ’. But I am clueless why Vivo used wrong spelling. What Is The Main Motive Of Launching iQOO? First I thought it would be a new line-up, but later when it was confirmed that iQOO is Vivo’s sub-brand which is likely to focus on premium devices of the Company. While the original ‘Vivo’ will stick to its budget smartphones. That means you can expect upcoming Vivo’s phone – I mean iQOO’s phones – to be priced above Rs 40,000. What new features will it introduce in the market is yet to be seen. Alongside, There is no information provided as to when these devices will launch, neither does their website specify anything. However, It seems like iQOO will be exclusive to China, at least for now. Previous articleAMD Radeon VII 7nm GPU Launched In India, Can It Beat Nvidia RTX 2080?